Local 150’s Construction Division has completed the work on the Sacramento Southport Levee Improvement Project, providing flood protection to the City of Sacramento. Starting with three Teamster drivers, AECOM began work on this project in 2017. Until the project was completed late last year, Local 150 members placed approximately 20,000 linear feet of setback levee, with 3 breaches of existing levee and breaches varied in length from 1,100-1,400 feet. 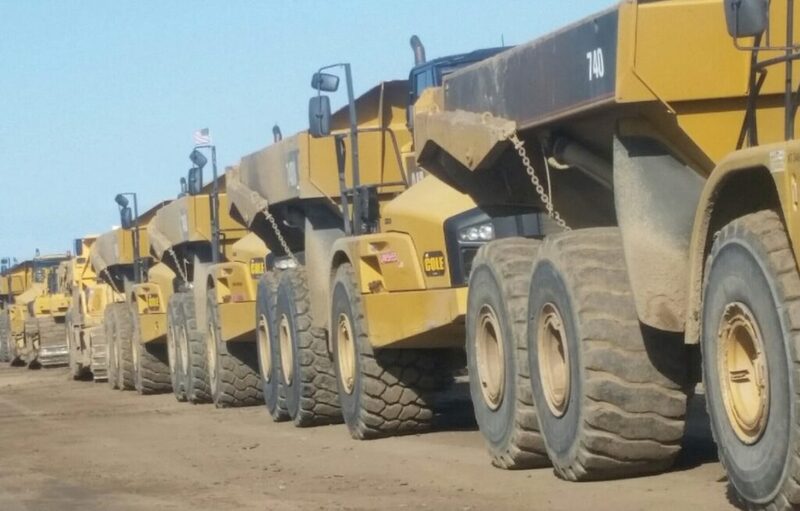 All told, members ran 38 Articulated Dump Trucks and three Water Trucks These members worked six days a week March through November, moving over 2 million yards of dirt.